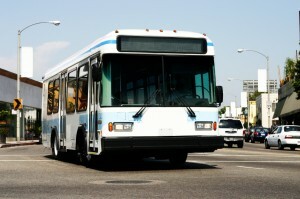 We serve numerous large and small customers in the transit industry, including bus, rail, taxi/limo, public transportation, and many more. We offer the most competitive pricing in the region, and our flexible fleet can handle almost any kind of delivery. 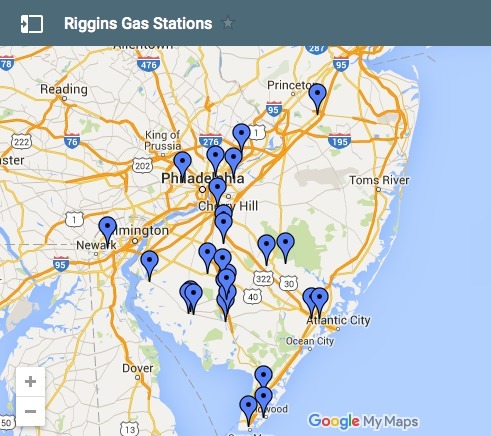 We can deliver your fuel wholesale, or your fleet can fill up at conveniently located Riggins stations across the region. 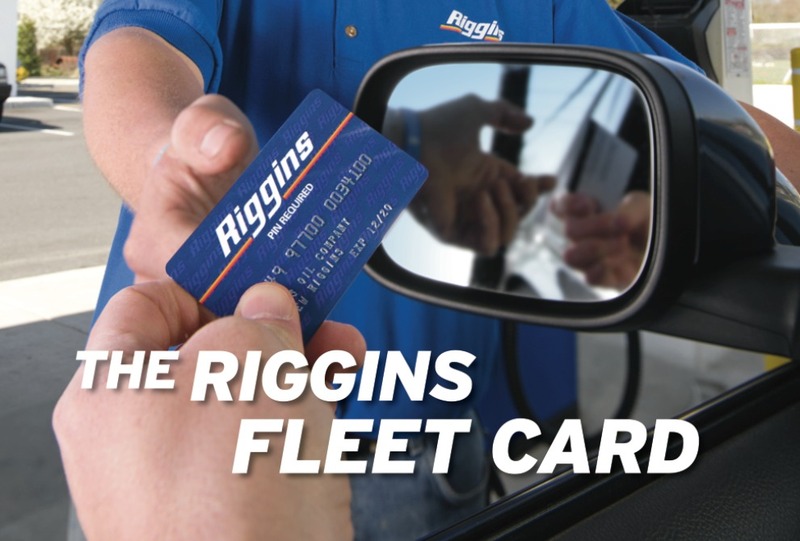 Our fleet card program is designed to help transit industry fuel managers take control of gas and diesel costs, and provide security features to manage fleets more effectively. 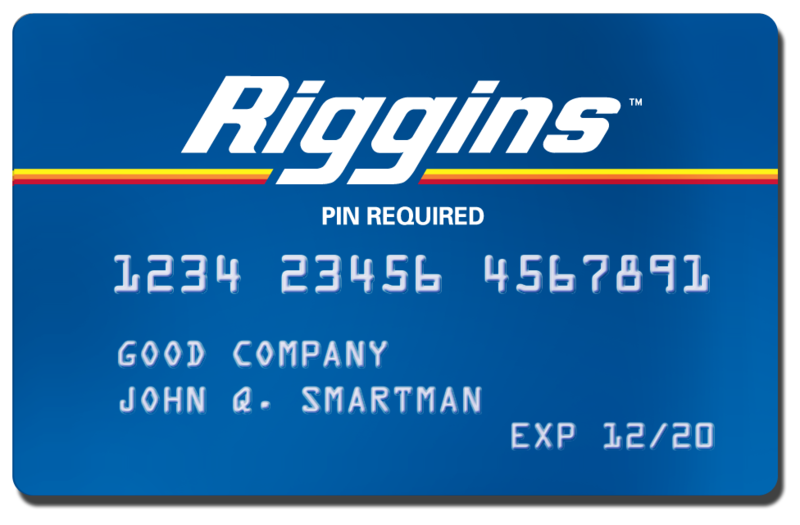 Fleet Credit Card – we offer discounts at Riggins stations and other benefits for managing your gasoline and diesel costs. On-Site Services – we offer a Tank Loan Program and On-Site Fueling for customers who need a better fueling solution at their own site. 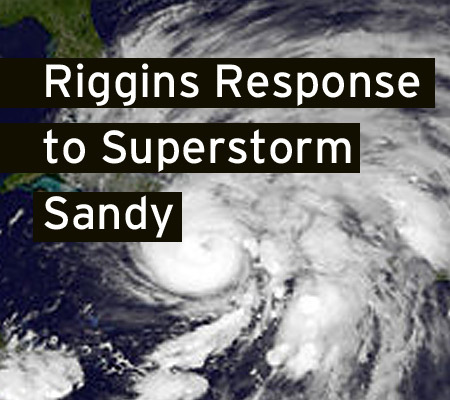 24/7 Service – our experienced dispatch professionals are here for you 24 hours a day, 7 days a week. Just fill out some information and we’ll get you started!